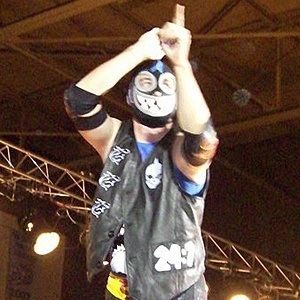 American professional wrestler, born Dean Roll, known for his time with Total Nonstop Action Wrestling, which he joined in 2002. He began his wrestling career at age 20 with the Heartland Wrestling Association. 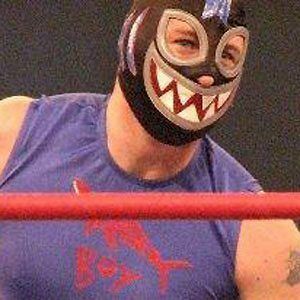 He has also wrestled under the names El Piranha and Dean Baldwin. He filed a lawsuit against Miramax in 2005 following the released of their film The Adventures of Sharkboy and Lavagirl in 3-D. He has two biological children and one stepchild and married Joselyn Wellman. He cites Stone Cold Steve Austin as his all-time favorite wrestler.